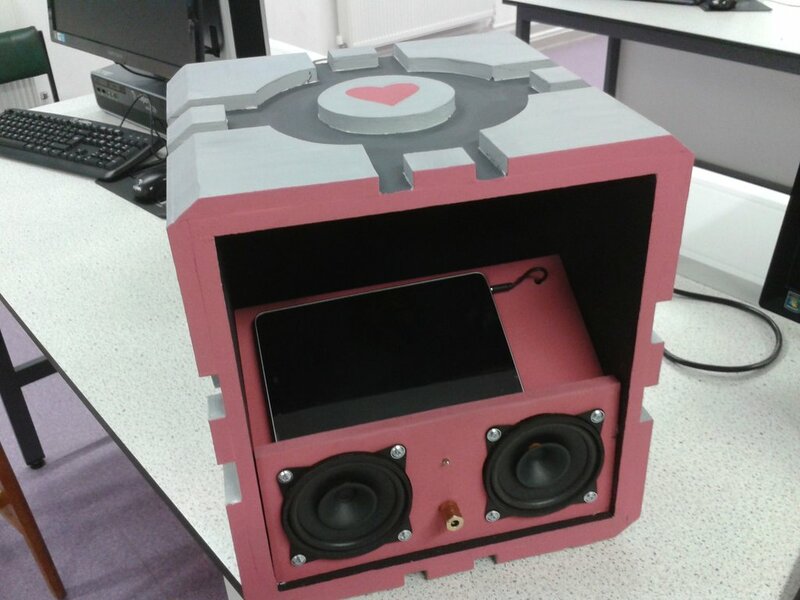 ECE student mitchelle was looking for a cool case to house his amp project. I suggested a companion cube and he delivered in less than ten days with the full cube. Crazy impressive speed if you ask me. Here is the link to the post if you want to see it.